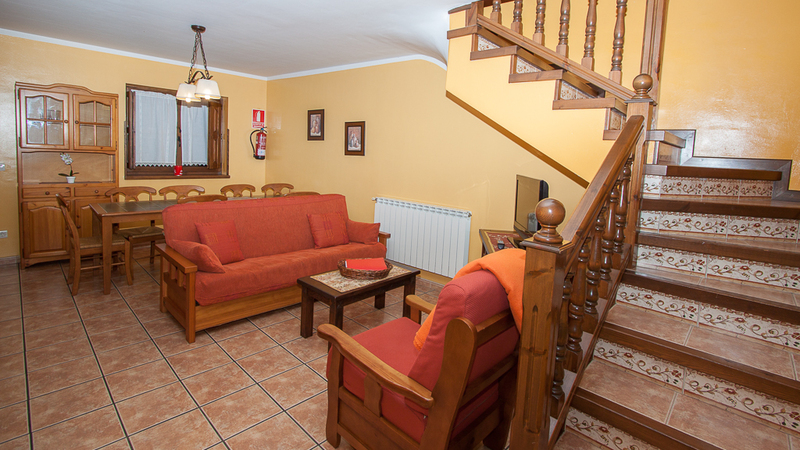 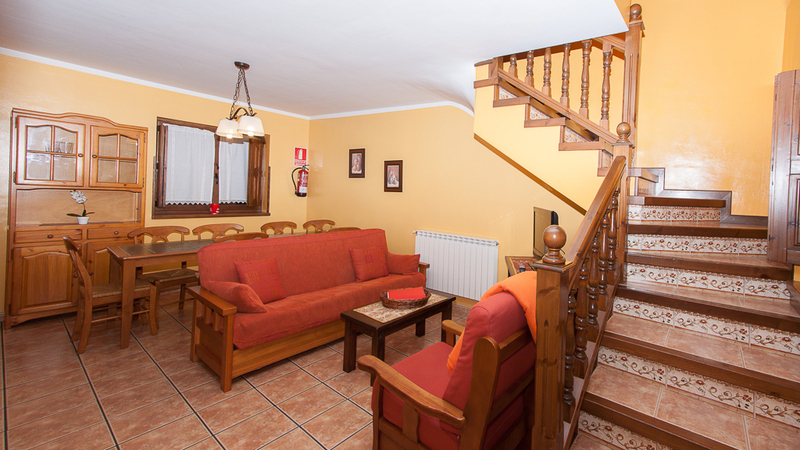 The rural apartment “La Buhardilla”, in the main block of La Quintana, is located between the El Balcón Apartment and the La Bodeguina Apartment. 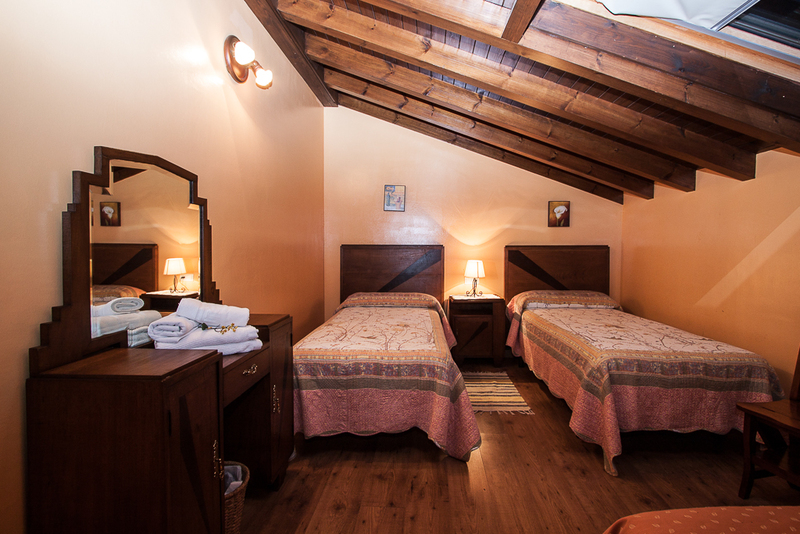 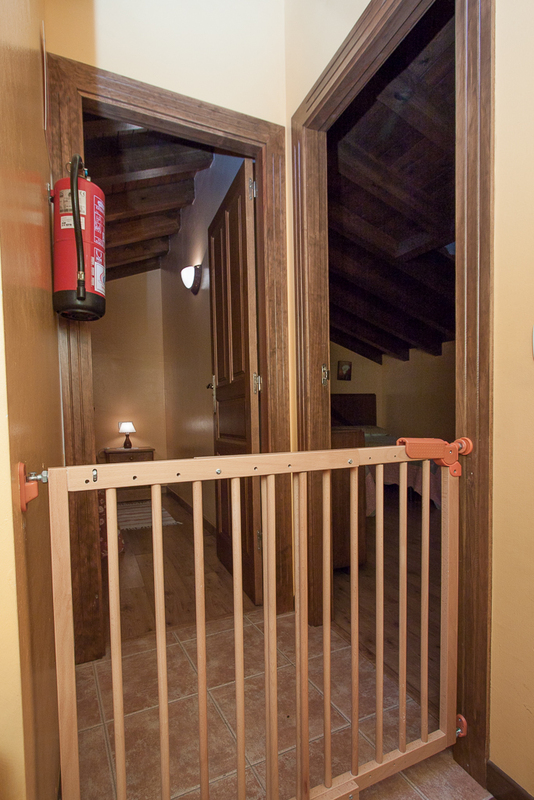 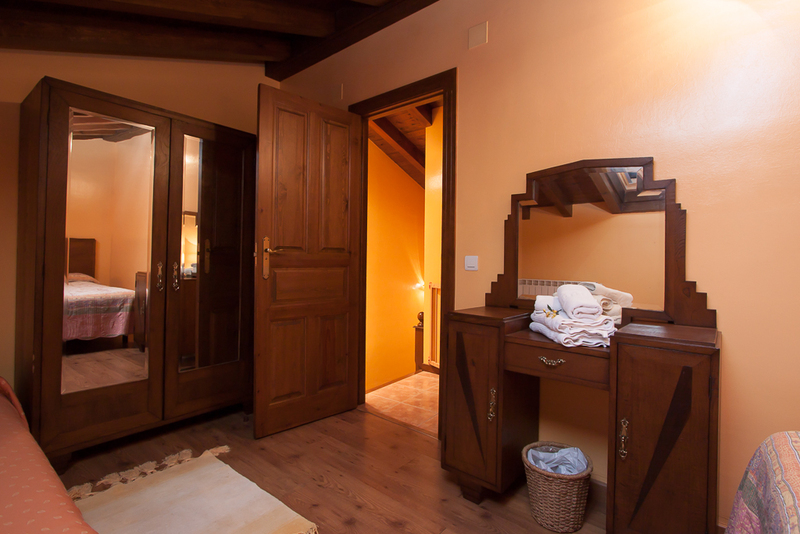 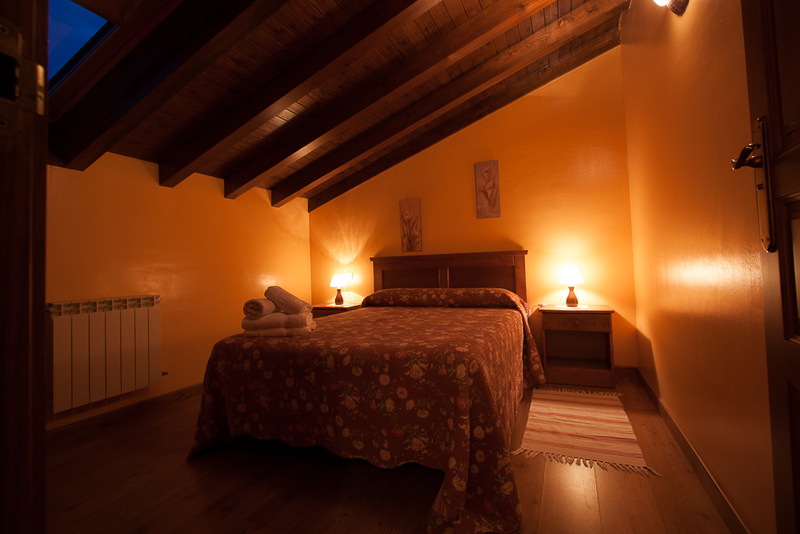 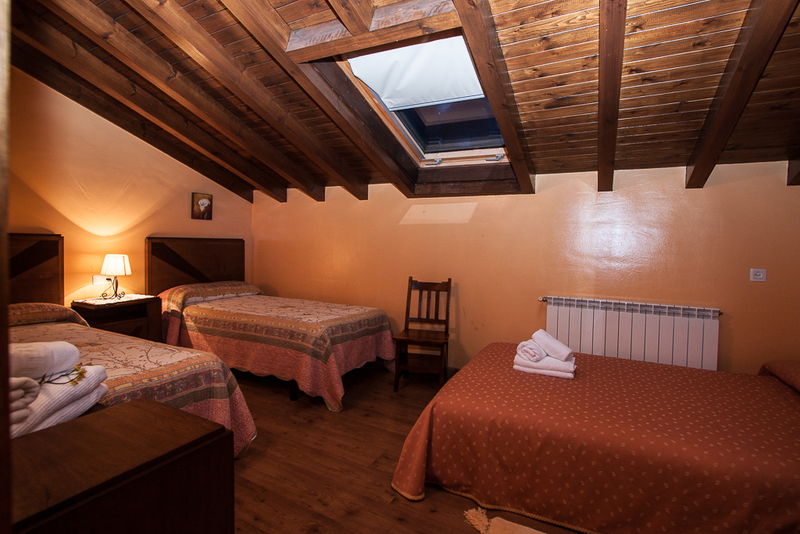 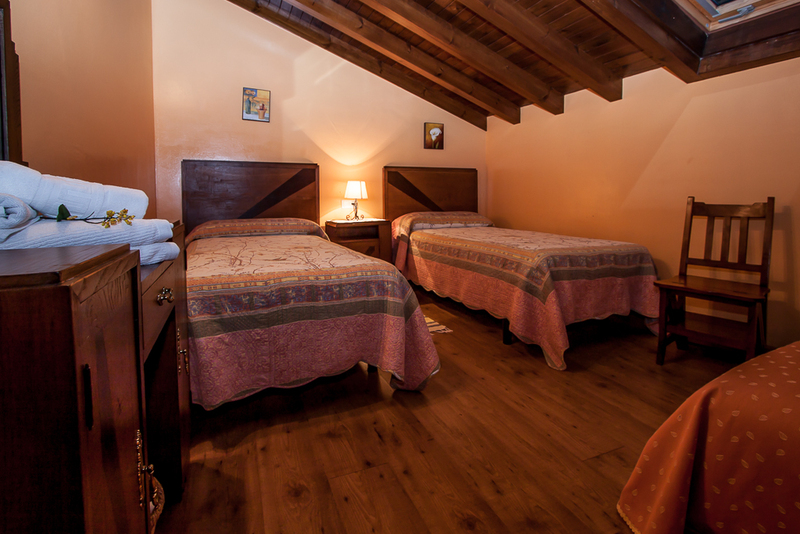 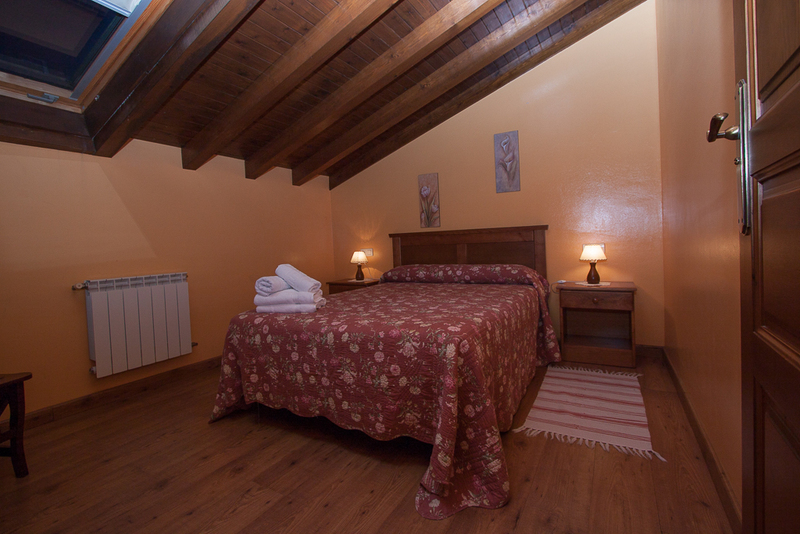 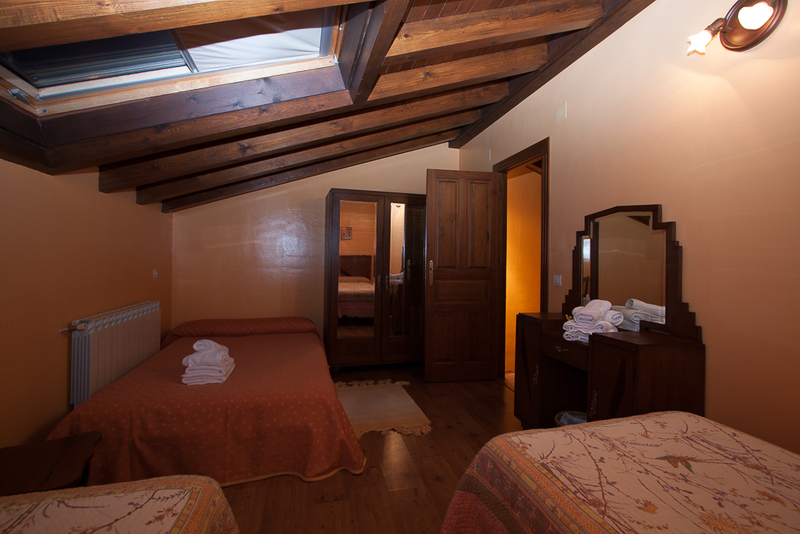 With two double rooms, it is distributed over two floors and has a capacity for 4/5 people and even 6 people. 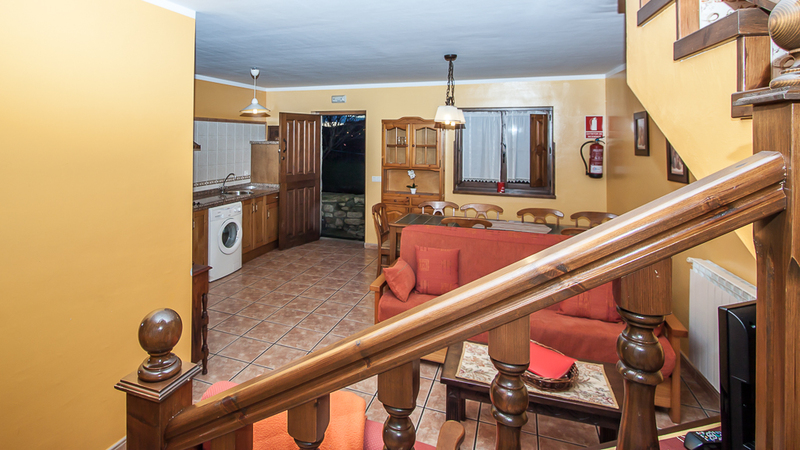 It is the third of the apartments in the main block of La Quintana. 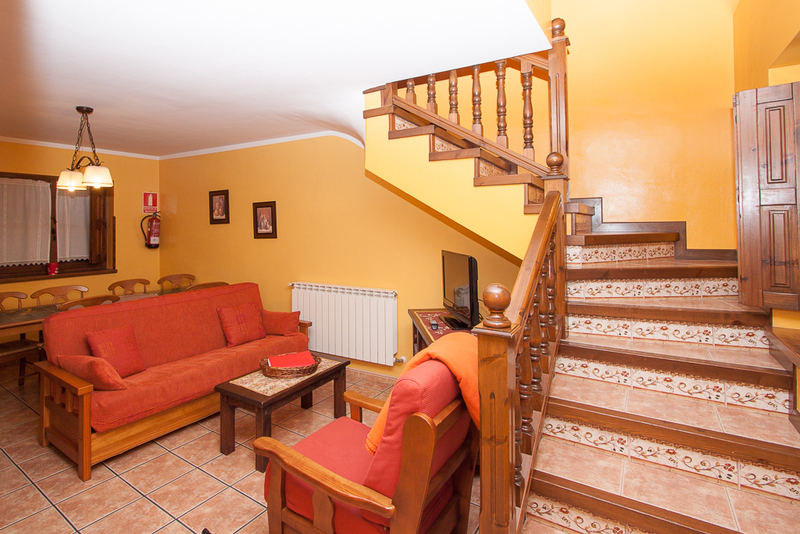 As decorative element has an original stone staircase to access the apartment. 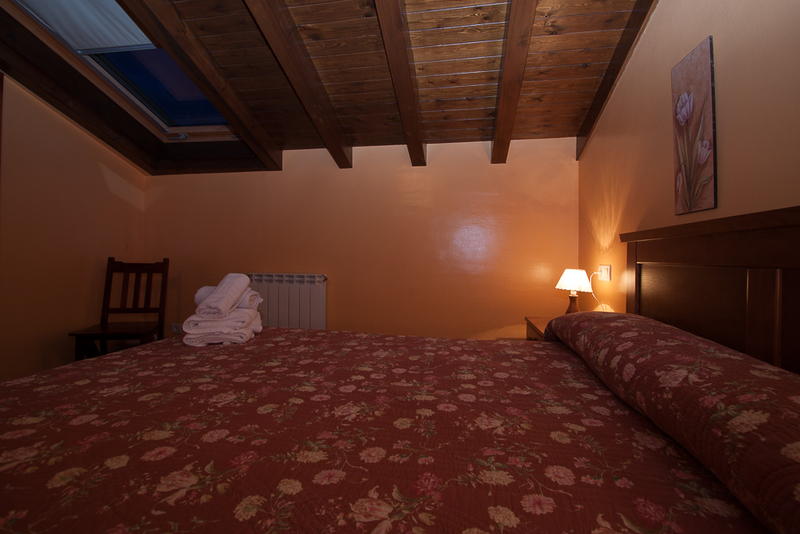 On the top floor we find a room with a bed of 1.35 m. The other bedroom has two beds of 0.90 cm separated and a third bed of 1.40 m. The latter has original quality antique furniture, restored and dating back to 1936. 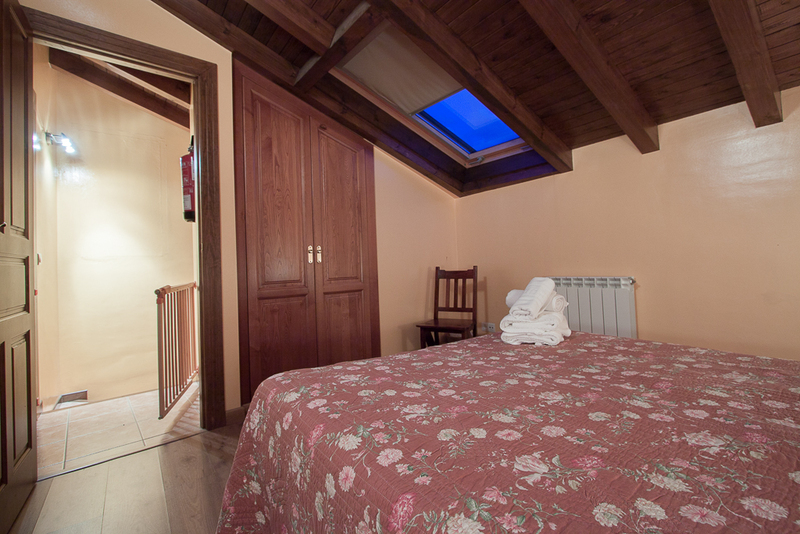 The rooms have high sloping ceilings and large ladders accessible with chairs-staircase to enjoy the landscape. 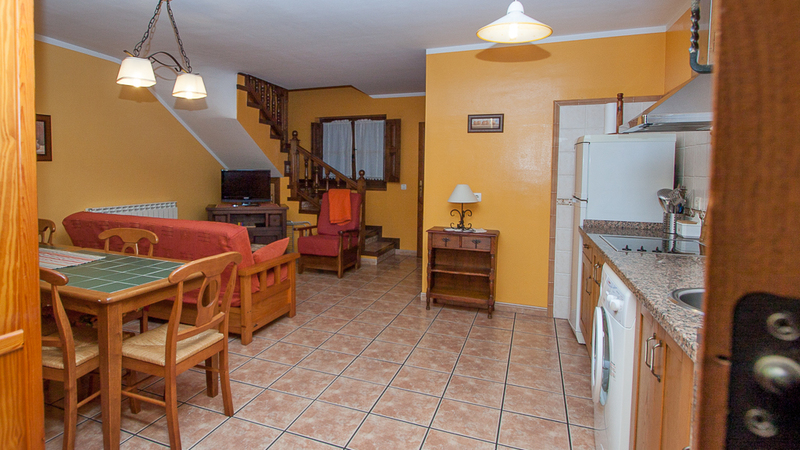 Kitchen with two tables of 1.20 m, together with 6 chairs. 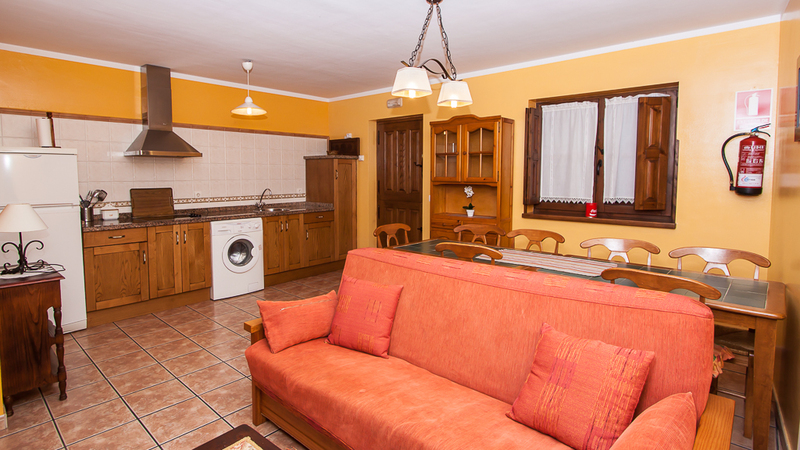 Fully equipped with appliances and utensils. 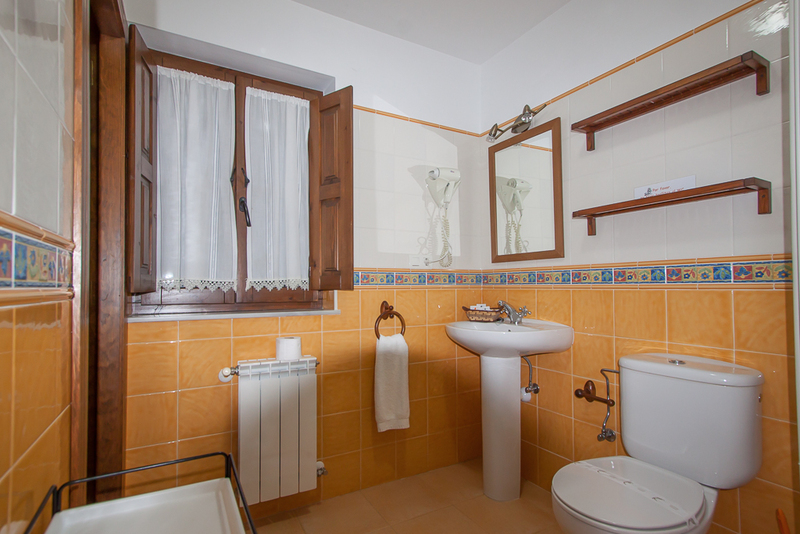 Kitchen, tablecloth, mistol, washcloth and scourer. 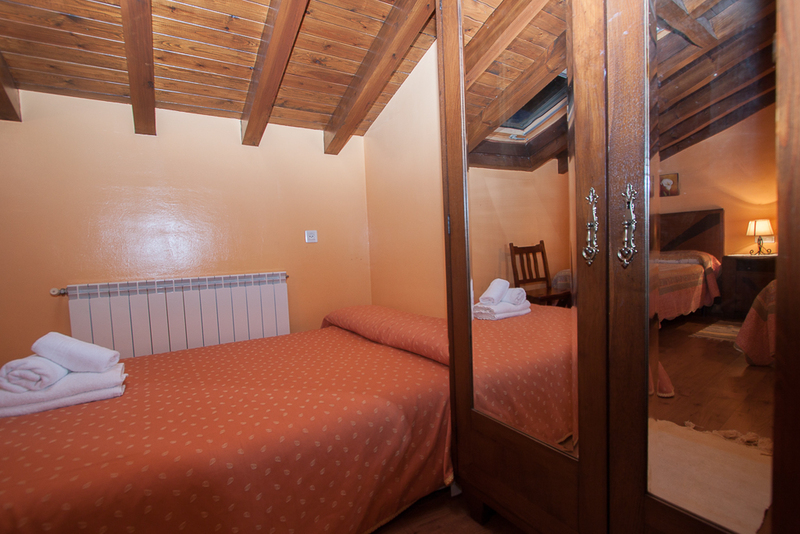 Regona, broom, picker, clothesline, tweezers and ironing board.